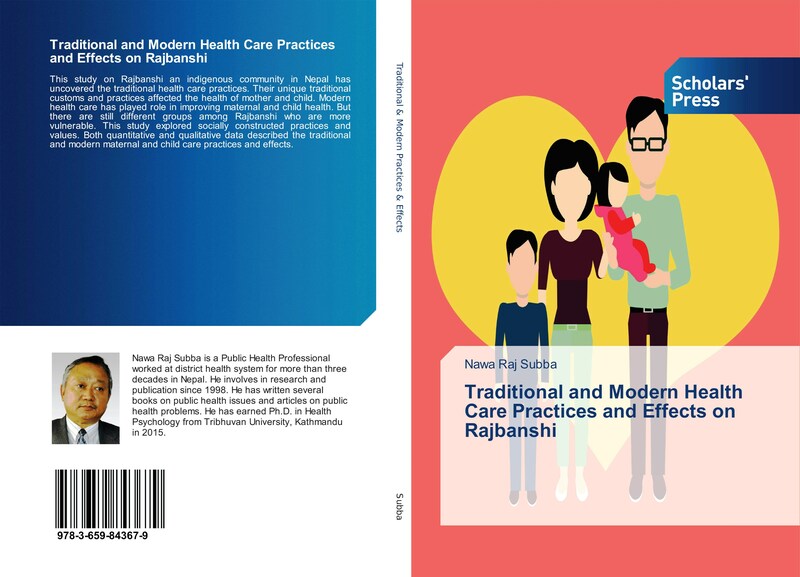 This is a descriptive and cross-sectional study on the Rajbanshi of Nepal undertaken in 2010. The common theories in Ethnographic/Indigenous Psychological perspective, Social Construction theories, and Public Health perspectives have navigated the study. This study poses both qualitative and quantitative methods: interviews, observations, and examinations. Household samples were randomly taken and clusters taken by purposive sampling method. Altogether 1514 people accounted in samples. Tools were semi-structured questionnaires, checklists, EPDS, weighing machine and measuring tape.